Walking along the beach on the northern part of the beautiful island of New Zealand, perfumer Mark Buxton was taken by the intense notes of the salty, expansive ocean. 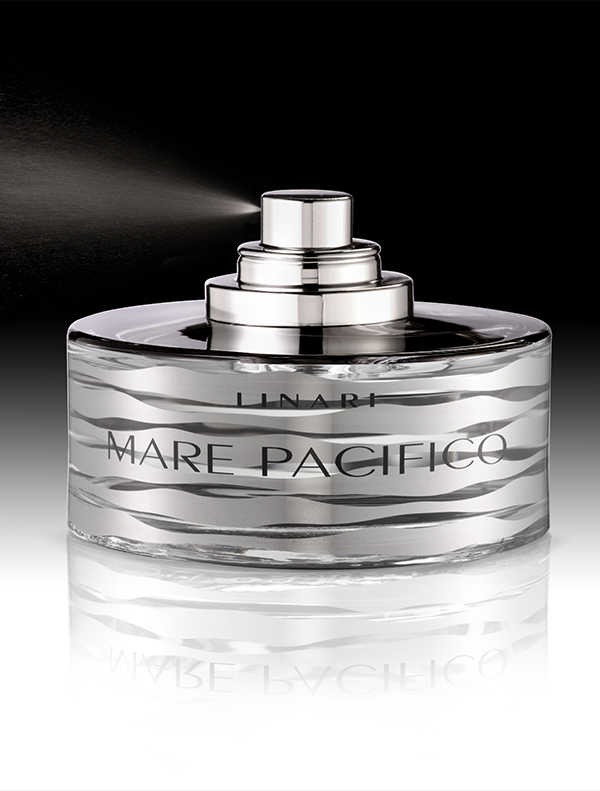 Inspired, he was driven to create his newest fragrance, Mare Pacifico. Like its muse, the infinite Pacific Ocean, Mare Pacifico is an irresistibly seductive and radiant fragrance. Enticing salty and cool aquatic notes are intertwined with a fresh bouquet of tangy lemon, Russian birch leaf, Spanish cypress oil and spicy-flowery mate absolue. At its heart, long-lasting accords of seaweed and ozonic notes contrast with delicate green notes and Turkish rose absolue. Sensual notes of kephalis, alluring Indonesian patchouli, precious Sri Lancan sandalwood are captively surrounded by fresh French moss, blending to create a truly inspired fragrance. Long considered to be one of the most inspired perfumers of the zeitgeist, perfumer German-English Mark Buxton currently works and resides in Paris. His concentrated passion combined with precision characterise his strengths, while his work is typically subversive and provocative, bordering on the mystical. 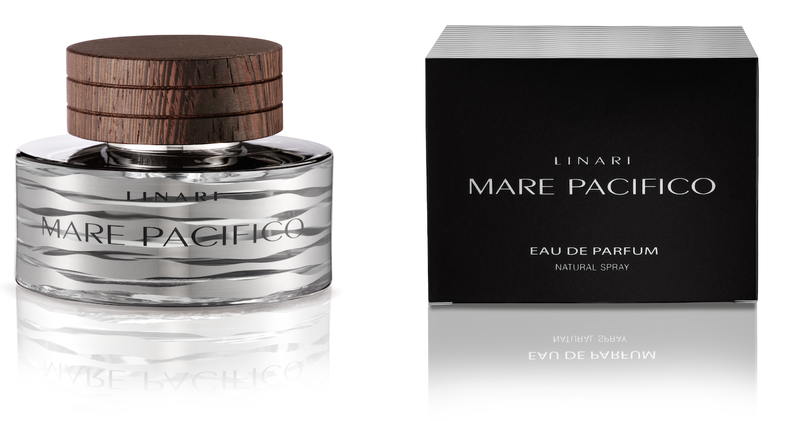 Mare Pacifico launches at Liberty London this week, retailing at £145. Browse and buy Linari on Liberty online here.